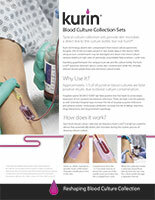 The patented Kurin blood culture collection set is the SIMPLE solution to skin contaminant diversion. 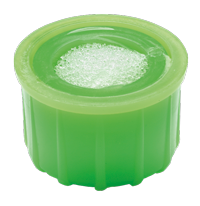 Each Kurin® blood culture collection set features industry-leading butterfly needles and is compatible with all major blood culture bottles. 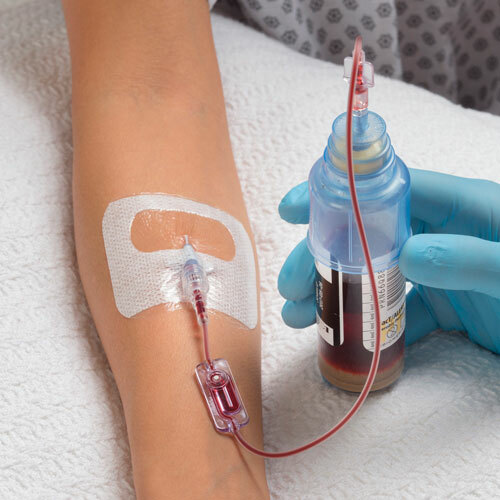 The Kurin blood culture set is enhanced by a Kurin Lock® specimen diversion device, enabling clinicians to automatically divert the initial aliquot of blood, which may contain skin microbes, from every draw. 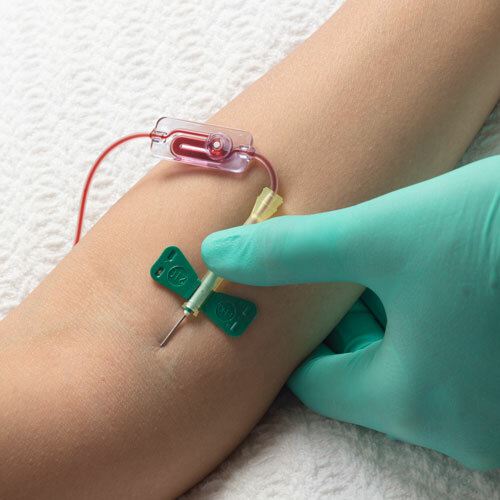 Perform standard venipuncture procedure with a butterfly needle. The detachable bottle holder allows the connection of a syringe for gentle draws on hard to stick patients. 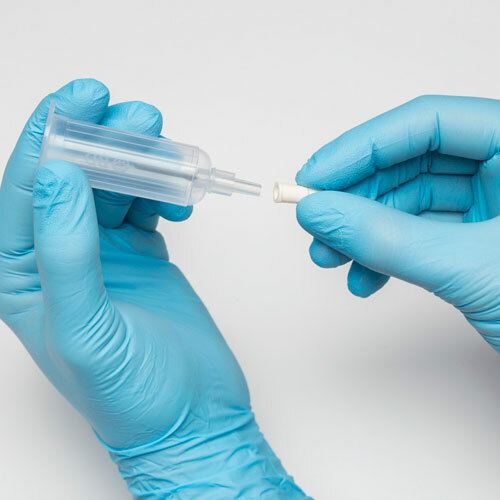 Per hospital protocol, the male luer connector of the Kurin PIV™ collection set enables draws from freshly placed peripheral catheters.